On February 24, 2018, CITCM delivered a spectacular performance in Bangor. The event was organised in partnership with Bangor University's Confucius Institute. The day proved a great success, and for all who attended, it was a very memorable way to bring in the year of the dog. The Mayor of Bangor, Councillor Derek Hainge; the Vice-Chancellor of Bangor University, Professor John Hughes; and local actress Angharad Rhodes were invited to watch the show. 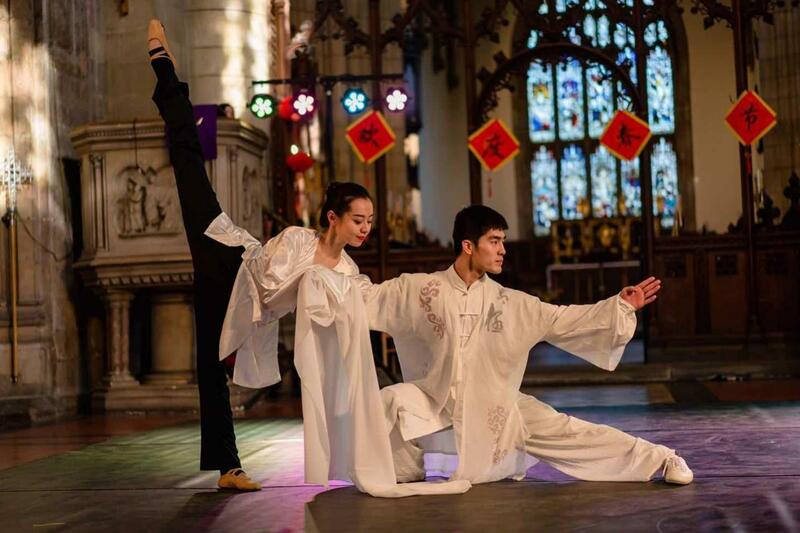 The performance took place in the famous Bangor Cathedral, attracting an audience of over 4,000 people which included local residents, university students and many visiting Chinese guests. 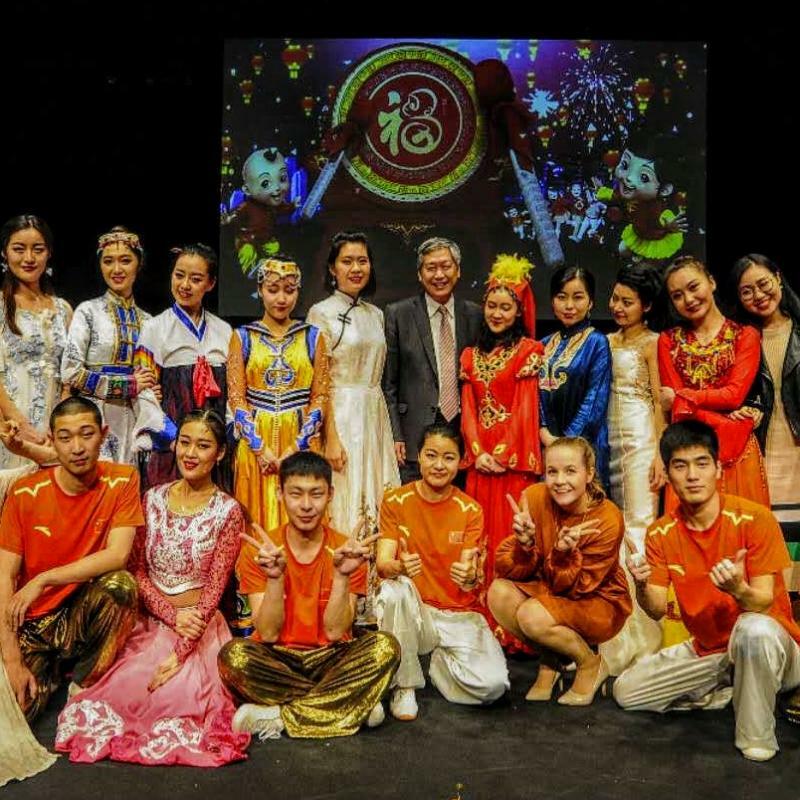 The performance delivered by CITCM covered many aspects of Chinese culture including traditional folk songs, Chinese dance, folk instruments, and martial arts. The performances, which were made even more spectacular thanks to the magnificent back drop, won great applause from the audience. Pupils from Notre Dame School and the North Wales Chinese School in Bangor also showcased their in-class learning. Emlyn Williams, Project Officer at Bangor City Council, commented that 'there is clearly a strong appetite for Chinese culture in the city'. 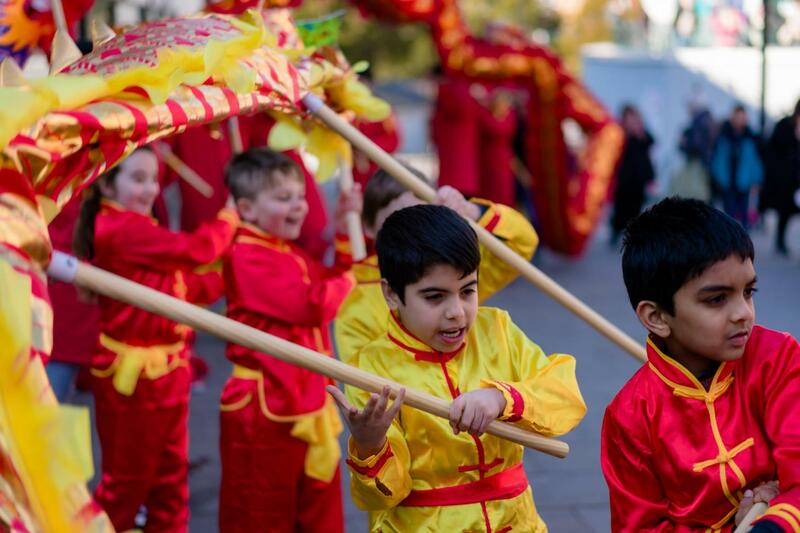 she went on to claim that 'the events for Chinese New Year have been hugely beneficial to both Bangor and the local area more widely; bringing the community together to celebrate cultural diversity and increasing our region’s tourism offer'. The trip to Bangor marks one event in a series of performances delivered by CITCM during the Chinese New Year period. 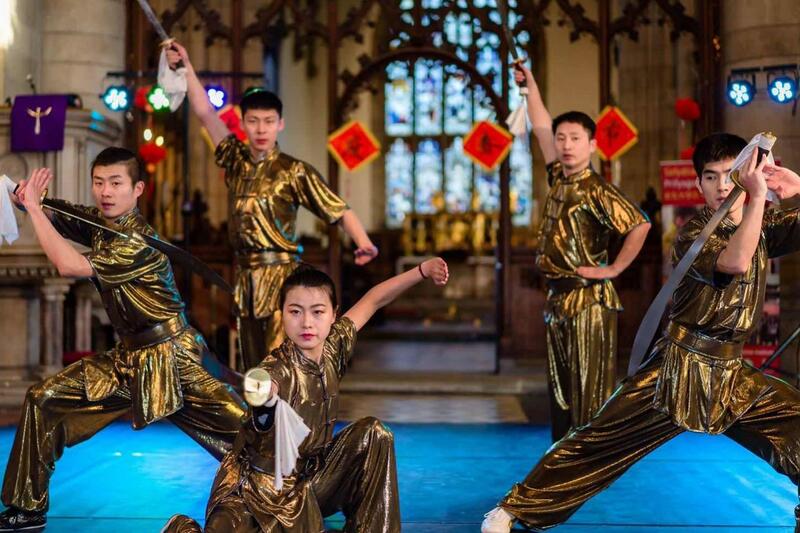 Since the beginning of the Spring Festival, the performance team of CITCM has been invited to deliver their show at schools and non-governmental organizations in London and beyond.